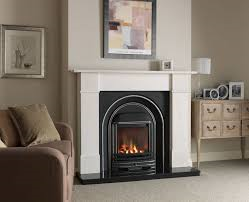 This performance combo provides the traditional Victorian cast fireplace appearance with the advantage of a gas fire of a higher performance and efficiency which would not normally be available with a traditional cast. 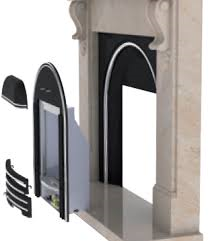 This patented system is designed to work with a range of gas fires including glass fronted high efficiency fires. 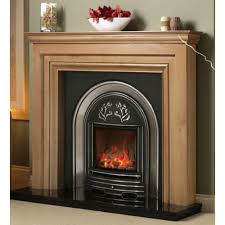 The cast allows for easy removal of the fire for annual servicing, something that many casts cannot facilitate. 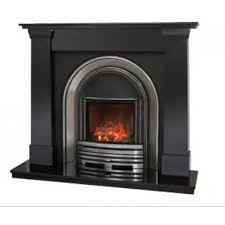 It comes with a choice of back, canopy and front bars.